...in building the North Carolina Civil War History Center. 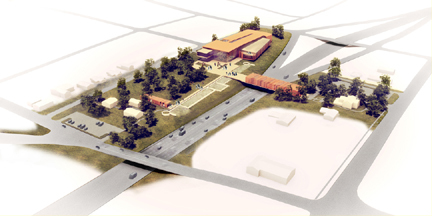 By joining you become a member of both the Museum of the Cape Fear Historical Complex Foundation, Inc. and the vision of the North Carolina Civil War History Center. To join, click this link: http://nccivilwarcenter.org/index.php/Pages/join. Your membership is greatly appreciated. Membership funds support special events and exhibits such as you see here. 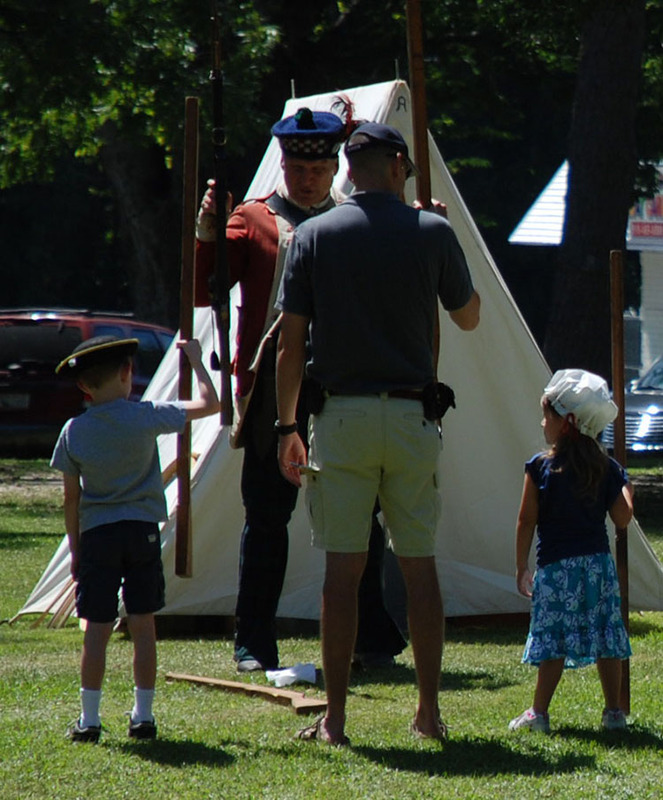 Children and adults enjoy the hands-on activities of the annual Festival of Yesteryear, held the Saturday after Labor Day. 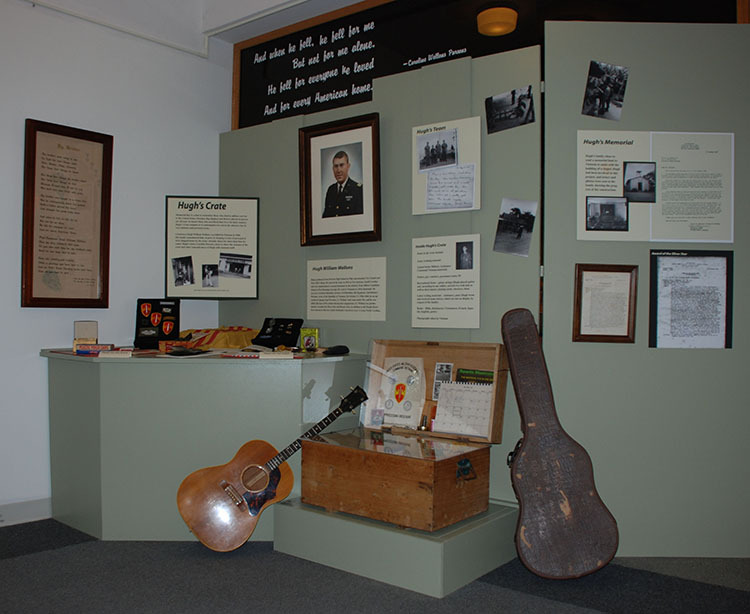 Hugh's Crate was a special exhibit in May 2009. Lt. Hugh Wellons died in Vietnam in 1966.